Cowboys and Jaguars Viewing Party! 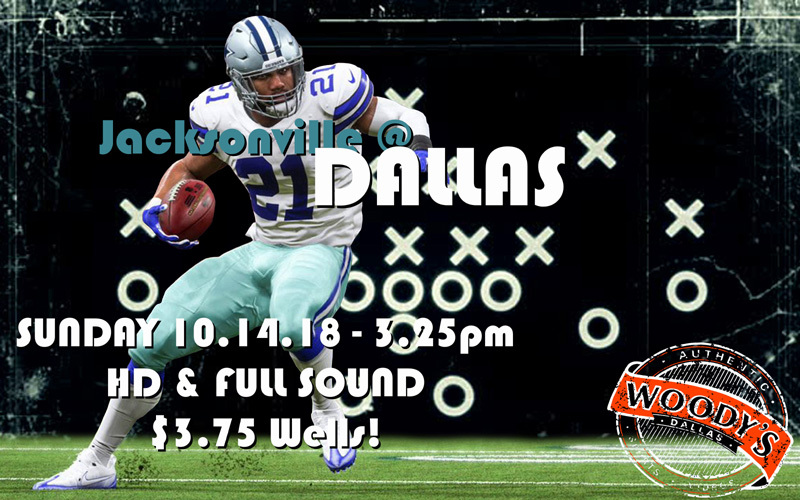 Full Sound and HD for the Dallas Cowboys game this Sunday starting at 3pm. 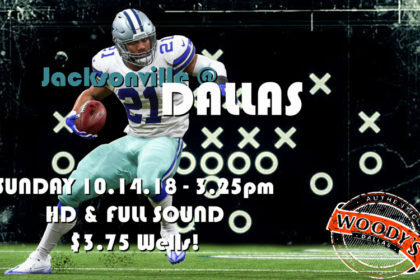 Dallas hosts the Jacksonville Jaguars for exciting football action you can view inside or out! 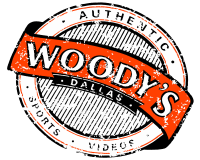 Drink specials include happy hour ’til 8pm and $3.75 Wells all day and all night!